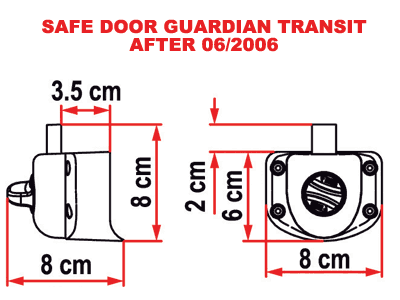 The Fiamma Safe Door Guardian Transit is similar to the Fiamma Safe Door Guardian but has been specifically designed to suit Ford Transit vans. 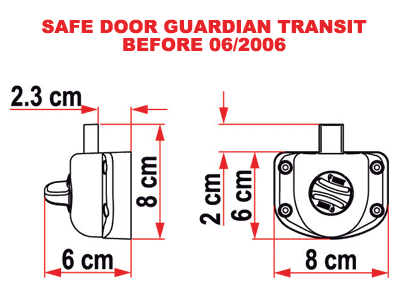 Provided with a special bracket to fit Transit doors. 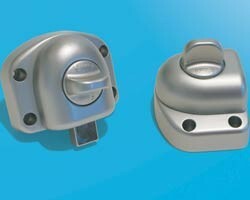 Fitting: Screws supplied. 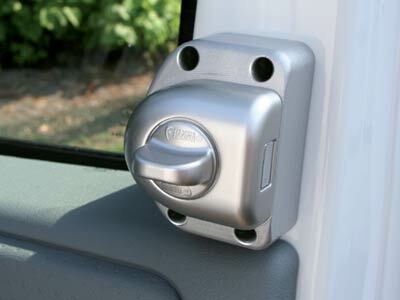 Replaces existing cab door catches.